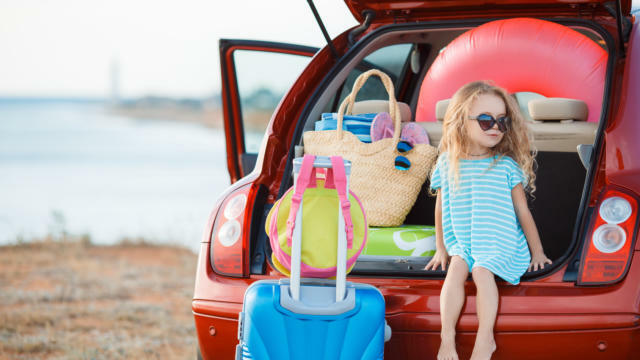 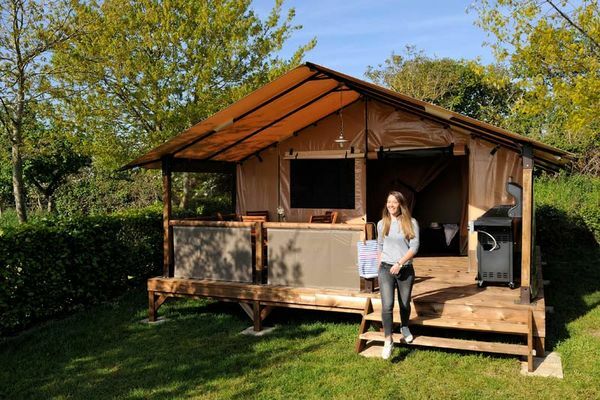 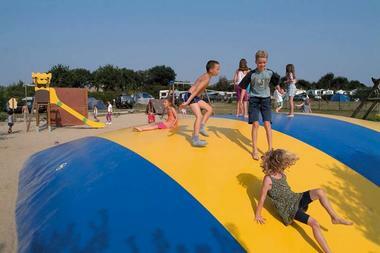 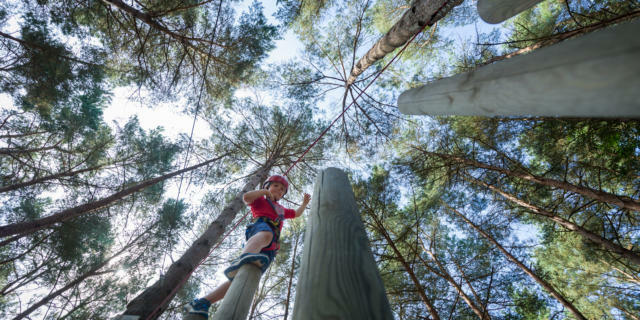 Enjoy the pleasures of lush green grass and saltwater at the Camping la Ferme de Lann Hoedic, in a rustic, relaxing family-friendly atmosphere. 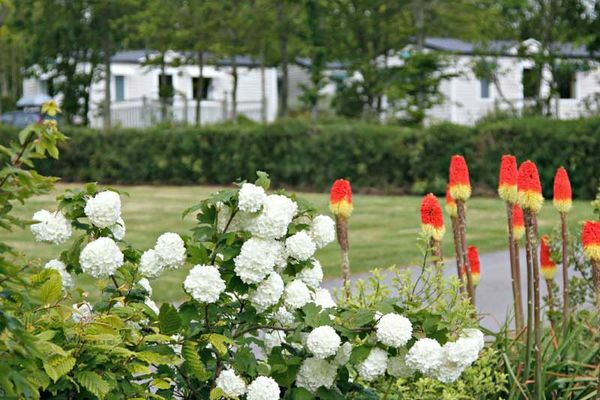 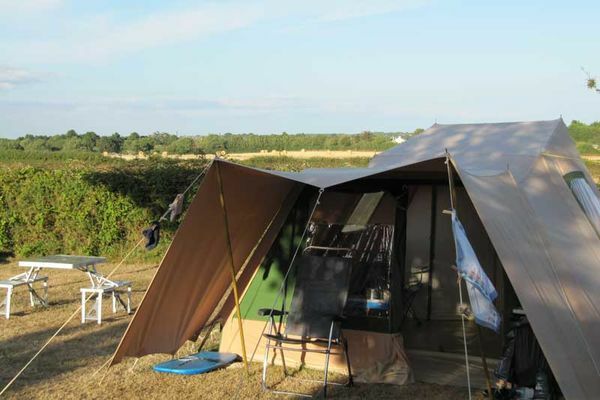 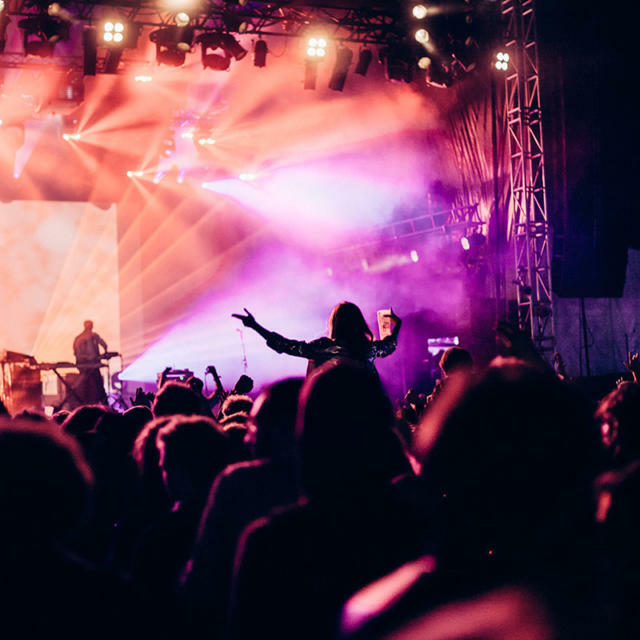 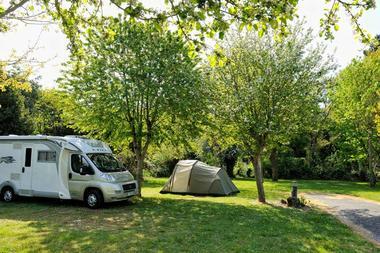 Lovers of seaside and countryside are both well catered for here, where the leafy, spacious 120m2 plots are located in a field on the campsite farm, making it popular with both children and adults for the interest and variety it brings to a holiday where you can really get back to nature. 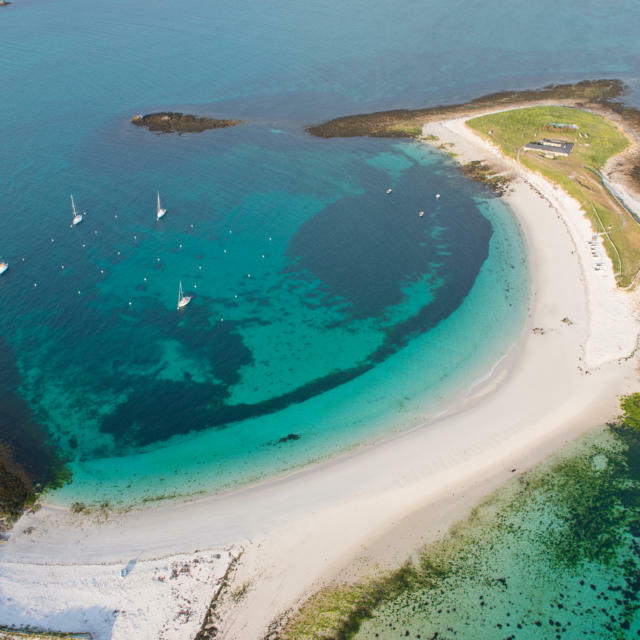 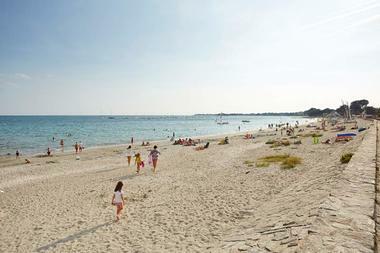 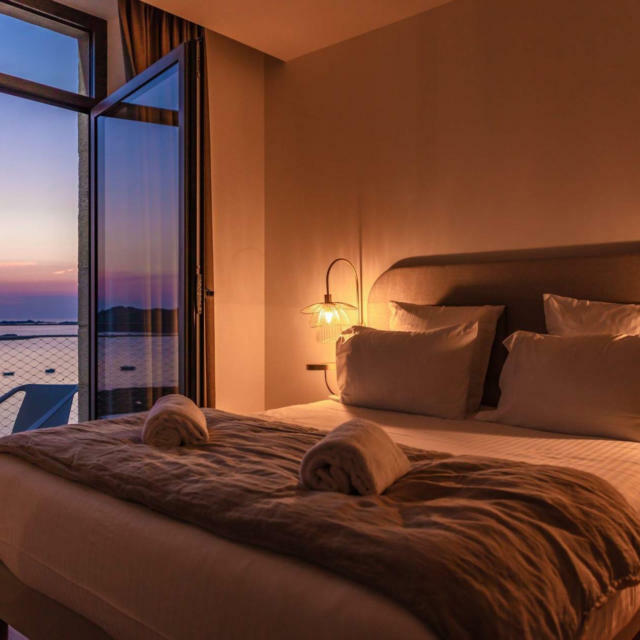 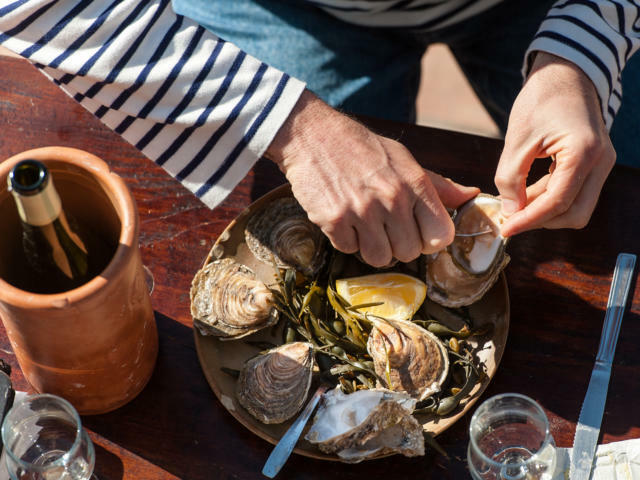 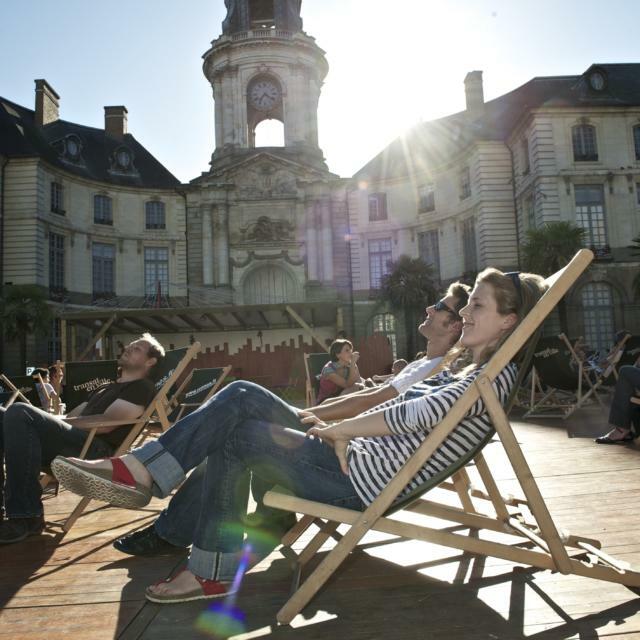 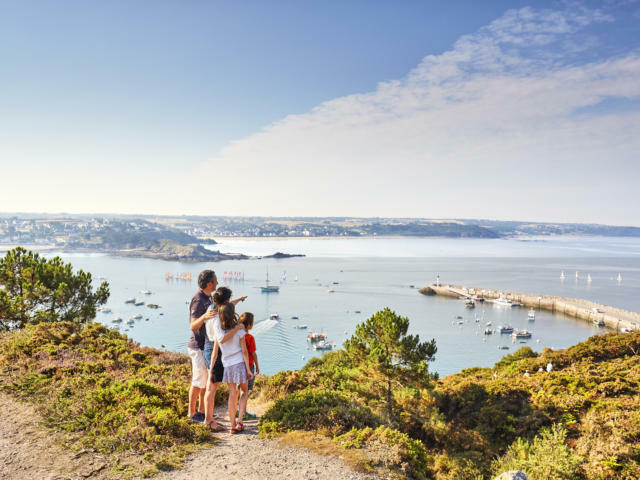 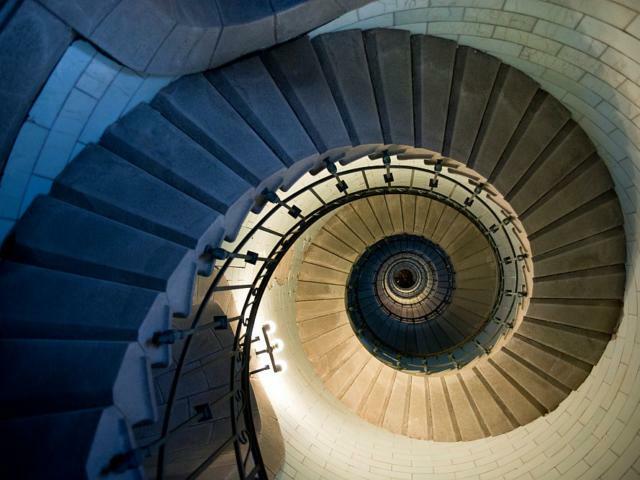 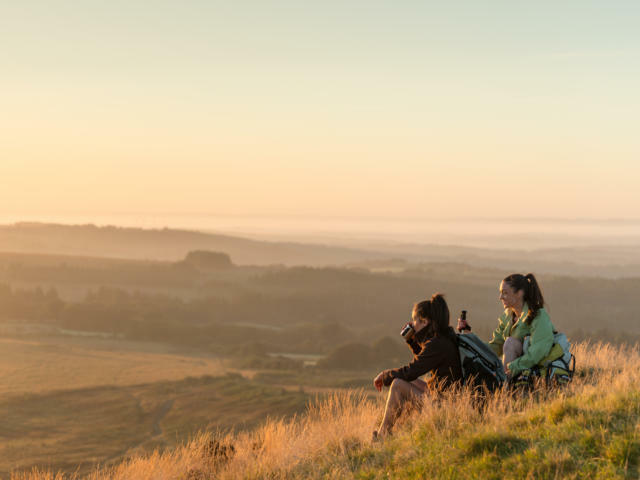 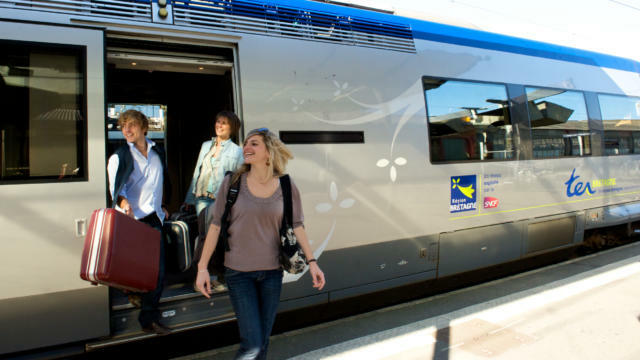 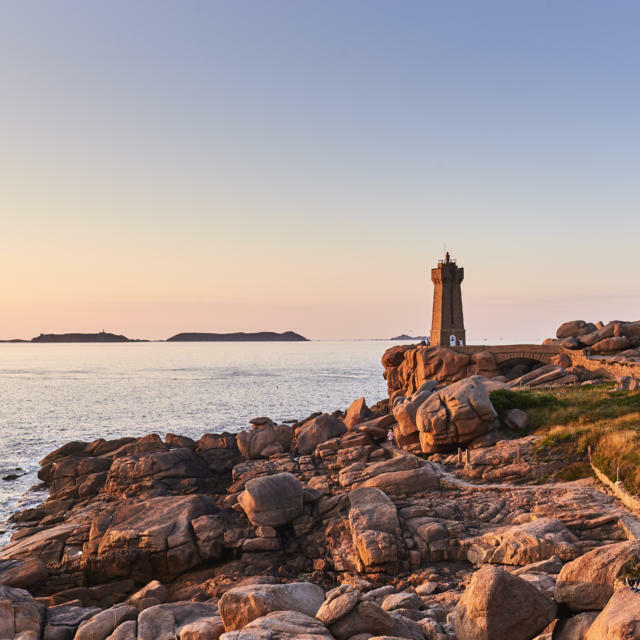 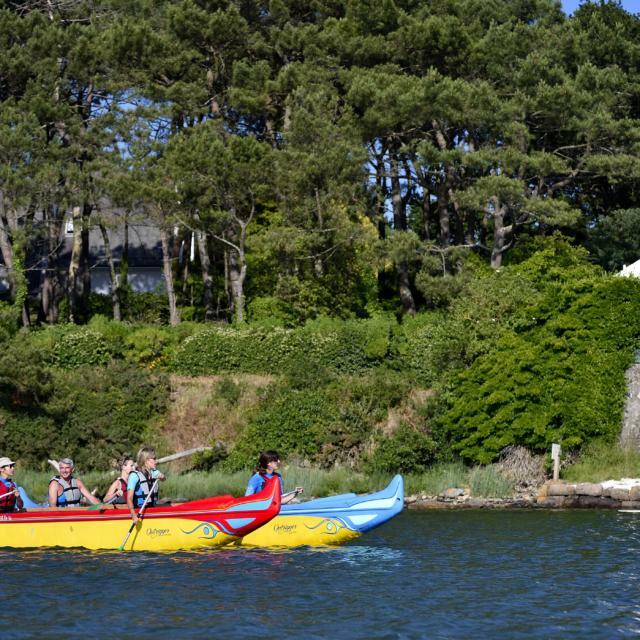 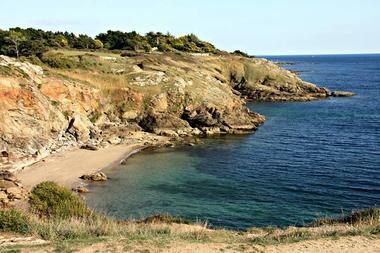 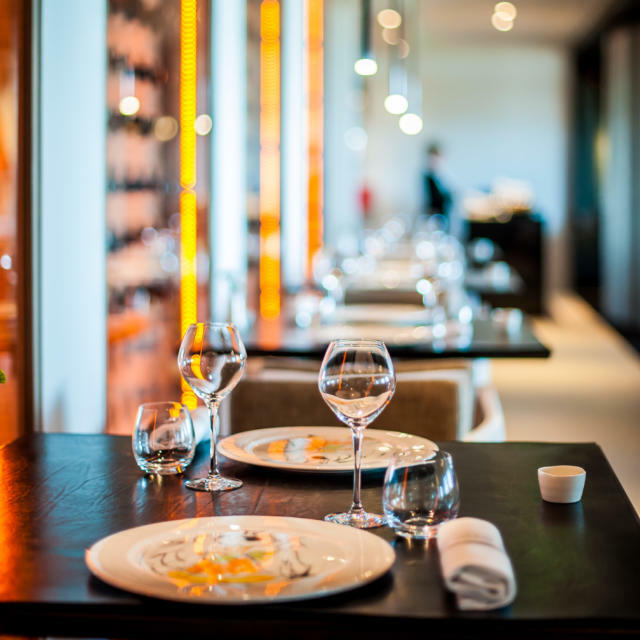 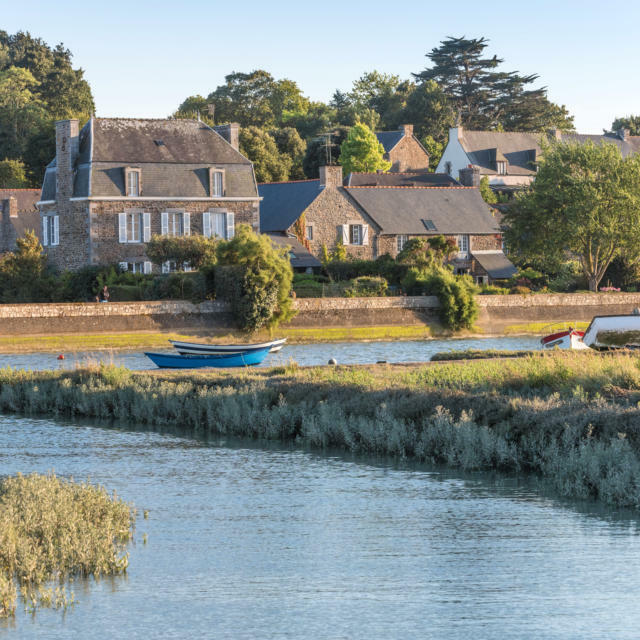 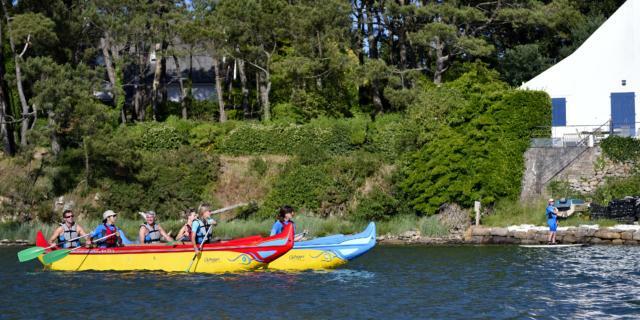 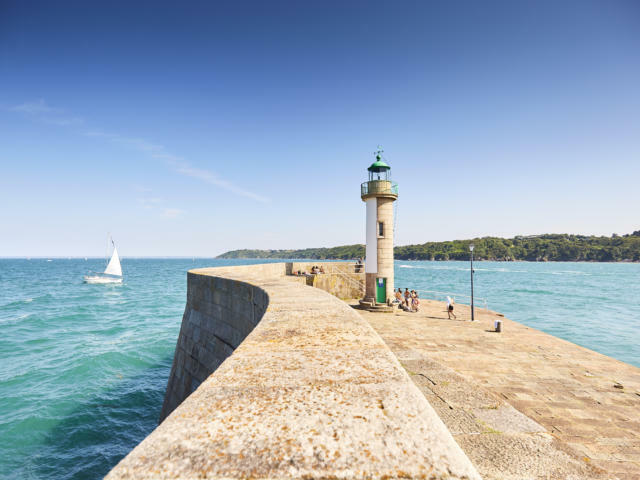 Beyond the campsite perimeter, it’s the rich local heritage that visitors enjoy, including the bird sanctuary at the Pointe du Duer, the Château de Suscinio, the Gulf of Morbihan, walking trails and of course the wealth of other jewels on the Rhuys peninsula.